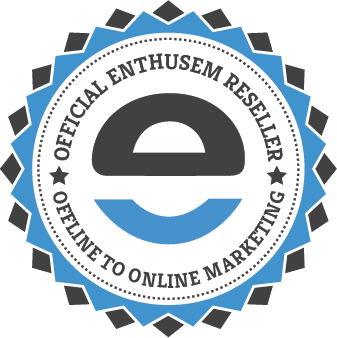 Enthusem is a digital marketing solution that specializes in offline to online marketing. 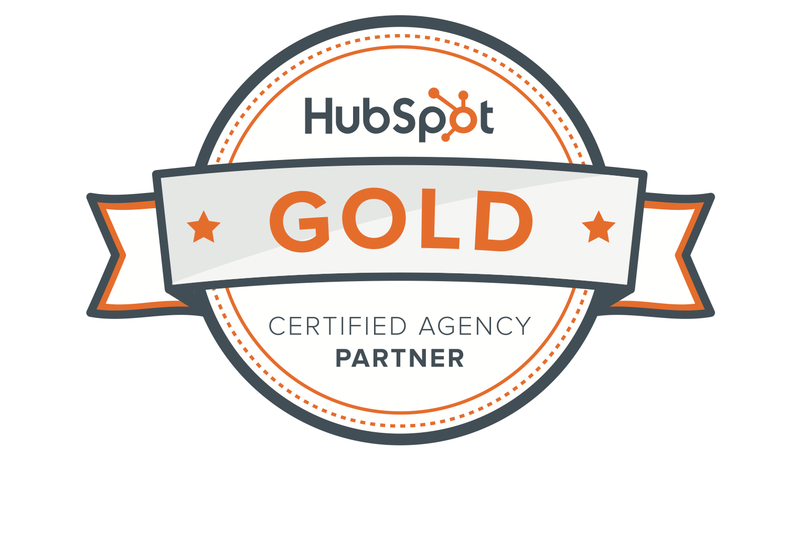 We can help you boost your sales and delight leads with this system. Our Partners help businesses run on Google Cloud Platform. From building custom applications and managed services, to providing tools that make development easier, partners offer tools and expertise to help you work faster, providing expertise for whatever you are building. As a member of the Florida Restaurant and Lodging Association, we ensure we are up to date with the latest news and marketing methods to use to help your restaurant or vacation rental succeed. 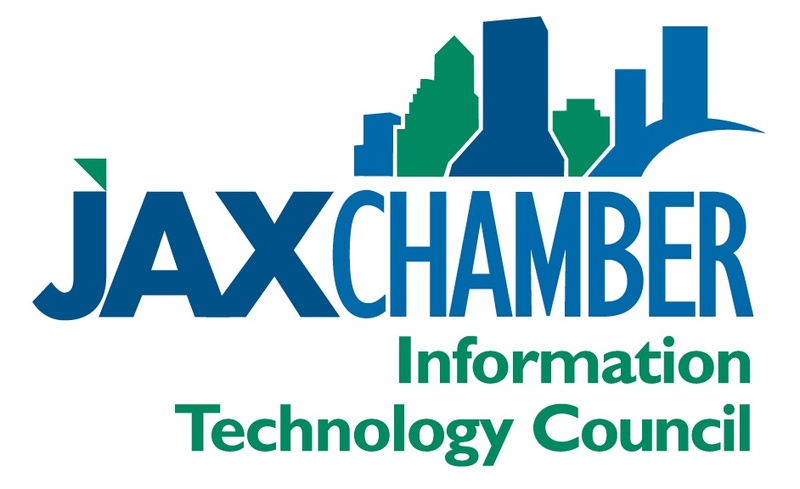 The Jacksonville Information Technology Council (JITC) is a forum for information technology professionals to exchange information, explore new ideas, develop partnerships, educate the IT community and contribute to the success of our members. For Captevrix, the JITC is the perfect place to stay ahead of the game for our clients in the technology industry!